Many users have come across an error that says “No bootable device” when they have attempted to start their computer. Usually, the error occurs after they reboot their computer to fix some problem or when they have added a new hard drive. The reason for this error can be incorrect boot order, faulty MBR, hard drive or partition not detected, or more. It is an annoying issue. Your computer is totally unusable at the moment, and you may be anxiously thinking what are you supposed to do to fix this error. * Note that to perform methods 2, 3 and 4, you will need a Windows installation media, such as a DVD or a USB drive with a Windows Installation package inside. You may get a “No bootable device” error when the boot information, such as BCD (Boot Configuration Data) or MBR (Mater Boot Record) of your computer, is corrupted. You can try fixing or rebuilding the information to see if this fixes your problem. 2. Select the language and region, and then click on Repair your computer. 3. 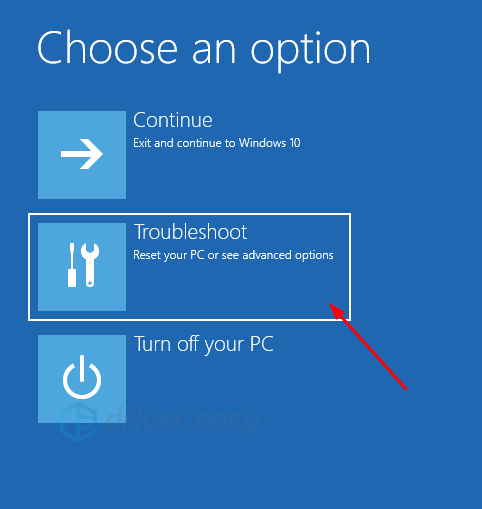 If you are using a Windows 10 installation media, select Troubleshoot and then Command Prompt. 4. 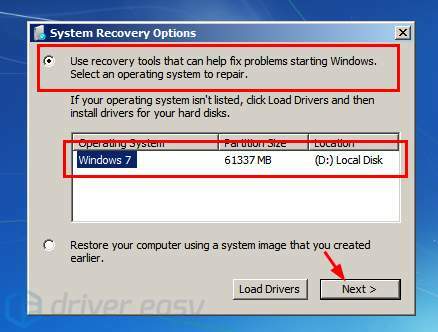 If you are using a Windows 7 media, in System Recovery Options, select the first item (Use recovery tools …) and then select the Windows 7 system from the list of the system. Then click on Next. After that click on Command Prompt. 6. 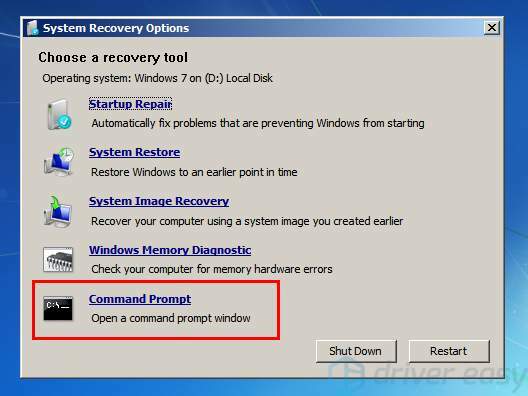 Exit Command Prompt and restart your computer. If this method works for you, you will be able to get through the error now. 1. 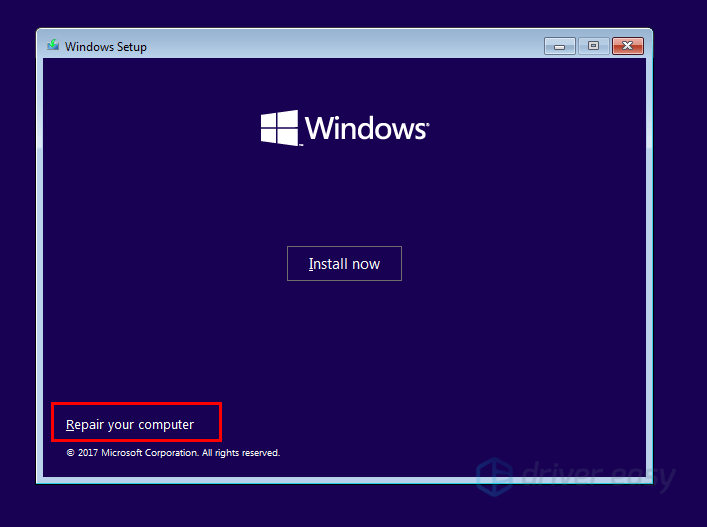 Refer to the steps in method 2 to boot from your Windows installation media and open Command Prompt in the installation package. 2. In Command Prompt, type “diskpart” and press Enter. Then type “list disk” and press Enter. 3. In the list of disk, type “select disk 0 (“0” here refers to the number of the disk where you have installed your system)” and press Enter. 4. Type “list partition” and press Enter. 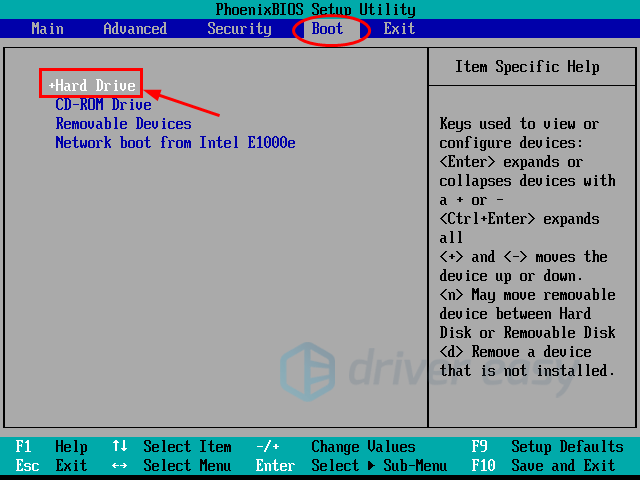 Then in the list of partitions in this disk, type “select partition 1 (“1” here refers to the number of the System Reserved partition, where the boot loader is located. Usually it is the smaller primary partition)” and press Enter. 5. Type “active” and press Enter. 6. The system partition is now set to active. Type “exit” and press Enter to exit diskpart and close Command Prompt. Then restart your computer and see if the the error resolves. It is also possible that the corrupted files in your operating system cause the error. You can try resetting your system and see if this fixes the problem. 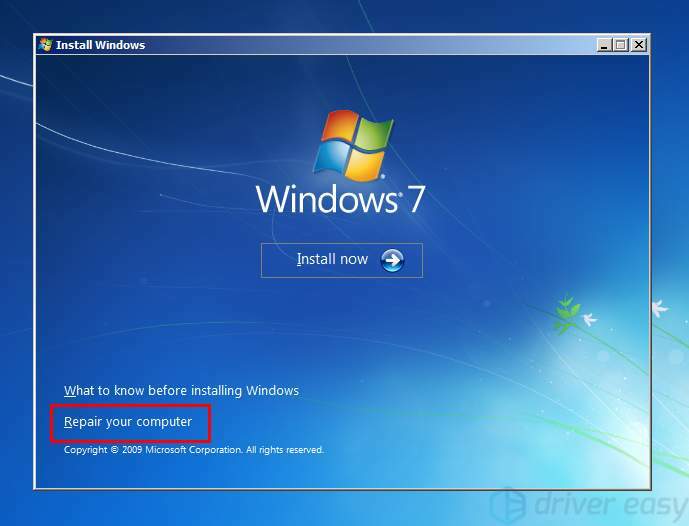 To do so, you can use your Windows installation media to reinstall your operating system. If this method can help you, the error will no longer occur on your computer after the reinstallation.